Polaris has been appointed to provide PR support to the world’s biggest hovercraft maker Southampton-based Griffon Hoverwork ahead of the launch of its latest model at the Expo Naval trade fair in Chile. 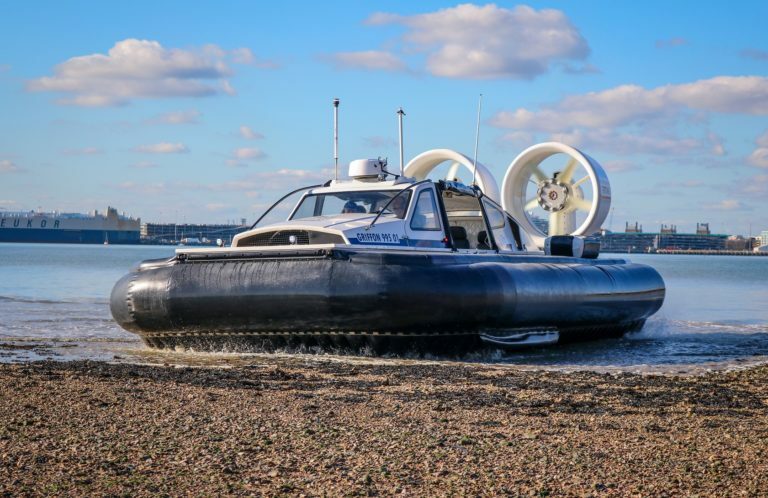 Maritime and engineering sector specialist PR firm Polaris is charged with promoting the new 995ED hovercraft to the international maritime press ahead of the exhibition in December which is the biggest for the maritime and naval market in South America. Ben said the launch of the new 995ED, pictured above, has already captured the imagination of media around the world with more than 10 reports in the regional and maritime press in the USA, South America and UK, see below. The work marks a busy year for Polaris which was recently appointed to promote the Maritime Forum Gdynia, one of Poland’s leading maritime events, to the international English language press. Elsewhere Polaris supported long term client Cammell Laird with the launch of the RRS Sir David Attenborough research ship during the summer, an event which drew a global audience of more than a billion people. 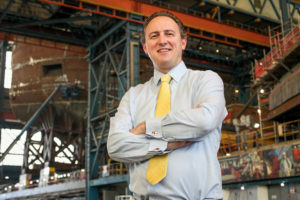 Polaris has since been working closely with Cammell Laird on the marketing campaign to win a £1.25billion contract to build five Type 31e warships for the UK MOD. On these jobs Polaris has offered a range of services including media relations, creative design and writing of literature, digital media support, corporate video and photography. Polaris also operates in the energy, construction, manufacturing, tech and exports sectors. Its clients include £80m turnover construction firm Morris & Spottiswood, £170m international manufacturer Roxtec, one of the Gulf’s biggest shipping lines Oman Shipping Company, SeaKing Electrical, Intermarine UK and Liverpool Seafarers Centre.